Carly Mayer, Psy.D., is our Post-Doctoral Psychology Fellow for 2018-2019. Dr. Mayer is a New York State Certified School Psychologist. She completed her doctoral and master’s degrees in School Psychology at St. John’s University. Dr. Mayer completed her pre-doctoral internship at Scarsdale Middle School, where she conducted psychological evaluations to benefit students with disabilities. In addition, she provided individual and group counseling to children to improve their social and emotional coping skills. Dr. Mayer regularly collaborates with parents, teachers, and administrators to develop individual therapeutic and behavioral interventions compatible with educational goals. She also has experience working with elementary-age children, as she was a school psychology extern at the Road School and Hillside Elementary School in New Hyde Park. Dr. Mayer completed a pre-doctoral externship at the Albert Ellis Institute, where she provided individual Rational Emotive Behavior Therapy (REBT), a form of Cognitive Behavioral Therapy (CBT), to children, adolescents, and adults with emotional disorders. She also conducted clinical interviews for diagnostic, treatment, and group placement purposes. Dr. Mayer worked as a student therapist and evaluator at the Center for Psychological Services at St. John’s University, where she implemented evidence-based psychotherapy methods and administered psycho-educational evaluations for children and adults. She has also received training at the Child Mind Institute to work with children with Selective Mutism and has experience as a Brave Buddies counselor. 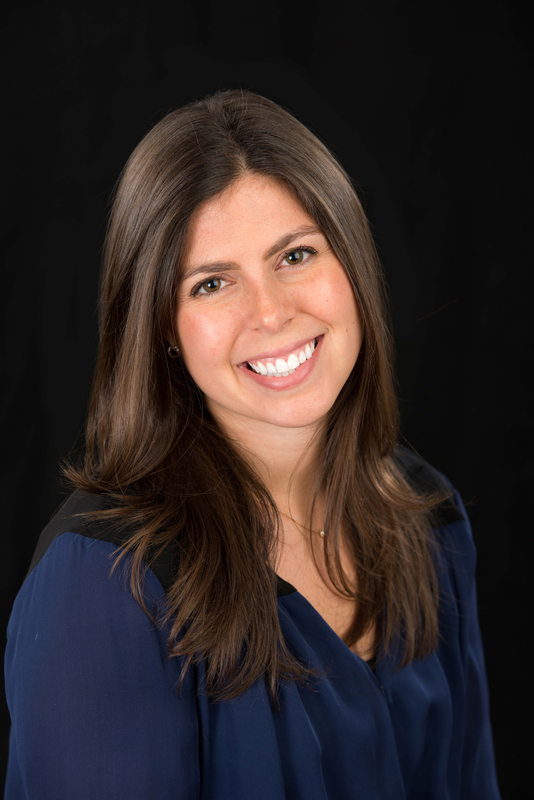 Prior to her graduate education, Dr. Mayer received a bachelor’s degree in Psychology from the University of Michigan. She spent summers working as a research assistant, as well as a nursery teacher for underprivileged children in Costa Rica. Dr. Mayer also has experience working at the North Shore LIJ Hospital, Adolescent Eating Disorder Day Program. In addition, she trained her dog, Remi, as a therapy dog and has visited hospitals and schools to provide comfort to adults recovering from surgery and children and adolescents to promote appropriate social interactions. She has presented on the practical use and implementation of canine-assisted therapy programs in schools. In her free time, Dr. Mayer enjoys skiing, frequenting the dog park, and spending time with family and friends.